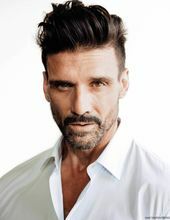 Frank Grillo stars as a retired veteran who keeps dying in a never-ending loop. Mel Gibson plays the villain on the Boss Level. The film is written and directed by Joe Carnahan.